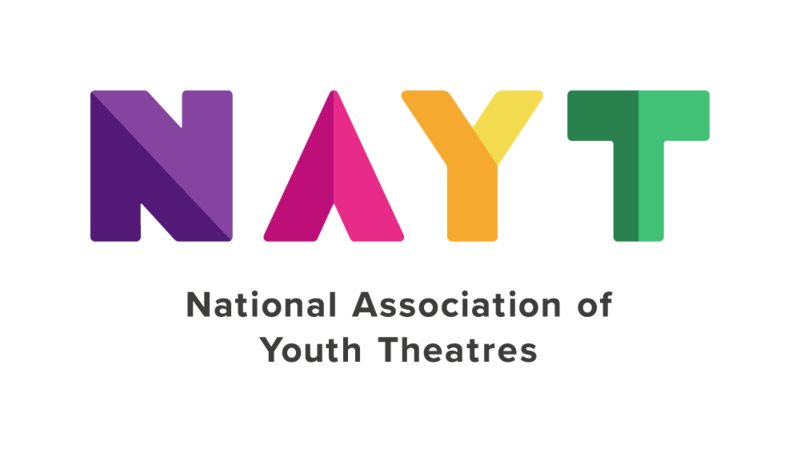 NAYT provides opportunities for training, development and the sharing of practice for youth theatre practitioners and young people. Our National Training and Development Programme comprises of regional and national events, shadow placements and bespoke training, support and mentoring programmes. You can find out more about these events and services using the menu on the left. If you have any questions, our FAQs section should be able to help or you can contact us using our online form.